Life is sweet...and kinda hectic. But I wouldn't have it any other way. With August coming tomorrow, I've been thinking about where exactly July went. It started in late June with our camping trip and every weekend since has been booked. 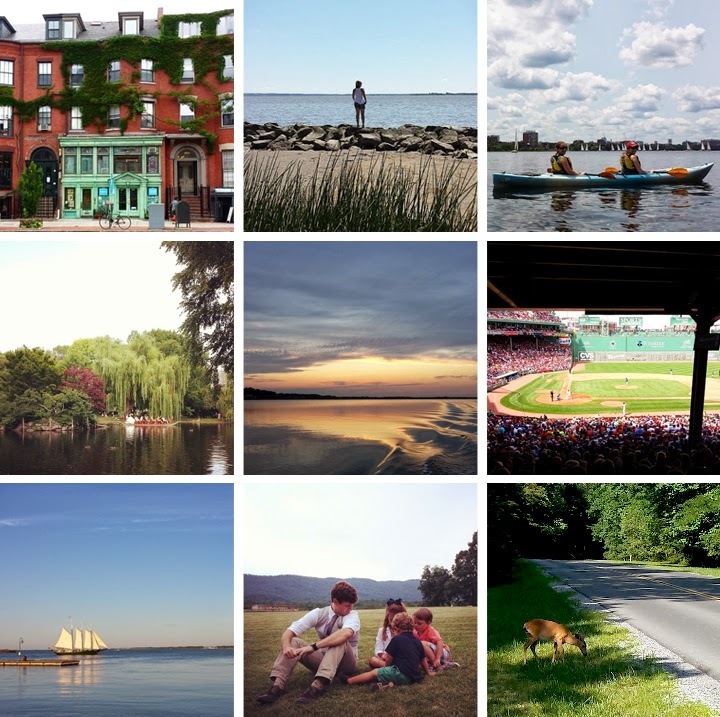 I've visited new sites (Boston, Colonial Beach and Jamestown) and re-visited places (Harrisonburg and Yorktown), all while having good friends and family in tow. This weekend I'm crossing my fingers to stay home and work on some house projects that have been on my mind since February, but sneak away for a little bit to get a few skydives. Hope you're enjoying every bit of this sweet, sweet summertime.